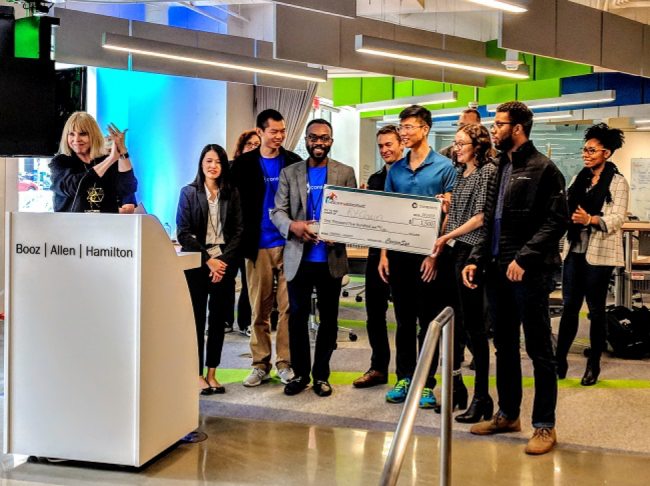 This October, Booz Allen partnered with blockchain technology company ConsenSys to host a hackathon to find solutions around the rising opioid epidemic. The event, called HACKtheEPIDEMIC, brought together 75 individuals to help people who struggle with Opioid Use Disorder. Booz Allen and ConsenSys focused the hackathon around three key areas where blockchain could provide solutions: “addressing the postal supply chain of illicit drugs,” “coordinating data sharing between pharmacies, healthcare providers and other stakeholders” and “helping individuals on the road to recovery.” Three top solutions were identified out of the event, including “Pharma-sign,” which uses blockchain technology to reduce prescription forgery.